We put LEARNING in the hands of children! 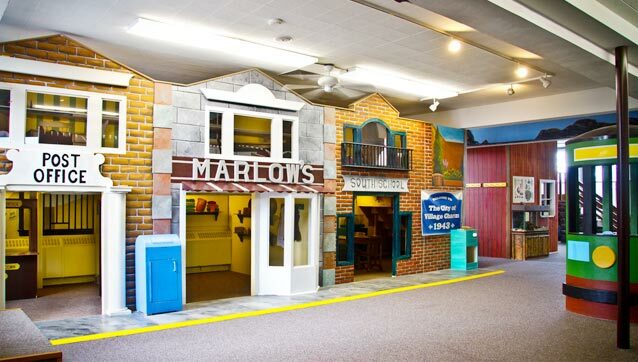 Every visit to the Lutz Children’s Museum is exciting because exhibits change frequently and special programs are offered daily. Most exhibits and activities are designed for children aged two through ten. Be a part of the family. Members always receive free admission at LCM, priority class registration, and discounts on classes, concerts, trips, parties and gift shop purchases. The Lutz Children’s Museum is a non-profit organization that depends on your support. Please consider making a tax deductible contribution, sponsoring an event, or becoming a volunteer. Welcome to the Lutz Children’s Museum! Our website contains information about our exhibits, classes, concerts, trips, outreach programs, and nature center. The museum’s home is a former schoolhouse. Gallery halls were once classrooms, and the school auditorium is now used for programs. 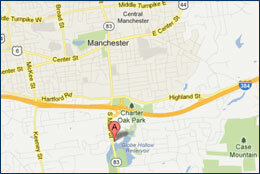 Downtown Manchester with it’s restaurants, parks, and the historical district is right down the road. Please let us know if you have any questions.